Welcome to our first ACRS newsletter for 2018.
researching information to keep you up to date with the latest news. Due to the success of CEDIA in Australia last year, ACRS has continued to do some joint marketing with CEDIA. ACRS would like to thank everyone who attended the CEDIA tech forum in Sydney last week. ACRS will email registration details and venue location to members prior the coming events. Don’t overlook the all-important cables when you move to the NBN so you can bring the net to every room in your house. Although this article is aimed at the consumer, it shows how important it is to have your cabling work done correctly by a registered cabler. Wiring your home is an important consideration when you’re moving to the national broadband network (NBN) says the Australian Cabler Registration Service. 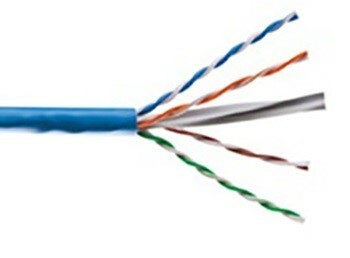 It provided CHOICE with some cabling information for consumers. Upgrading your home’s cables and wires to handle technology often gets overlooked, but it is very important if you want to have a network that delivers the NBN internet services you want, where you want them. Cabling is just as important for creating the best wireless network at home too. Don’t do the cabling yourself, it is illegal. Don’t use just any cabler, use a registered cabler. Don’t use telephone extension cords for connecting your internet devices. Do make sure you get as much cabling as possible installed when you are renovating or building from new, as it’s the cheapest time to do it. Do talk to and use a registered cabler. Do make sure you get the TCA 1 form for any cabling work. Do plan the cabling to suit the technology you want at home. 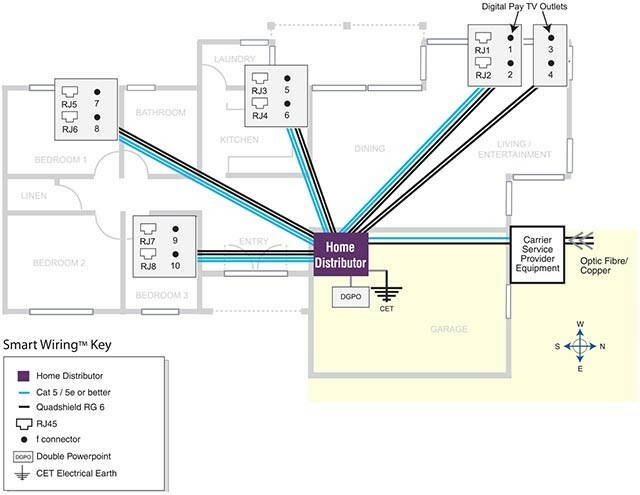 Your home will get up to three types of hardware to deliver the NBN. Most people will get an NBN connection box as well as a home gateway, or router/modem, that connects to the NBN connection box once you have chosen your telephone and internet service provider . The NBN connection box is usually installed inside the garage or the room nearest the front of the house. The home gateway is typically installed next to the connection box and will have a socket for the internet and another socket for telephone lines. The home gateway should also have Wi-Fi or wireless capability. It’s important to consider where to put the wireless gateway so that it reaches the whole house. Some people opt to have it in the middle of the house or apartment, while in two-storey homes you will probably need one on each floor. A home distributor is also useful because it lets you locate the NBN connection box, gateway and room cabling together so that equipment is in one easily accessible place and can be protected. 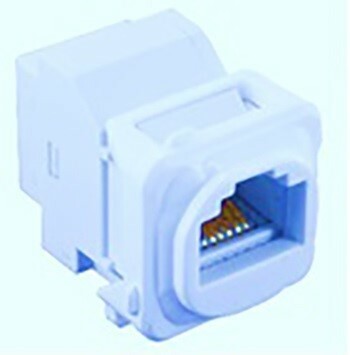 RJ45 socket is mounted on a wall plate and the cabling from the home distributor to each room is terminated at this point. You should note that this is an opt-in program that you can choose to participate in or not. It does not affect your Registration or Competencies in any way. An “Open” Registered Cabler with the Structured (S) Competency/Endorsement as a minimum*. · Under the telecommunications Act 1997, only a registered cabler can install telecommunications cabling in concealed locations such as through walls, ceilings and floor cavities. · All registered cablers will have a card that shows their registration as well as any additional qualifications to install Cat 5/6 cable. This is written on the registration card as “Structured cabling”. · When a cabler completes any work they are required by law to give their customer a compliance form called the Telecommunications Cabling Advice form 1 (TCA1). We all do our best to make sure we are as fit as possible to live a long and healthy life, and to look forward to the day we retire. However, how many of us take the time to check the fitness of our super to make sure we have enough money in retirement? With 2018 well and truly in full swing, it’s a great opportunity to take some time out and consider some handy “Super Fitness Tips” to help you understand what to look out for to make sure your super is fit for retirement. The ACMA’s actions follow its industry information gathering exercise published in December 2017. The ACMA also released today a snapshot that provides early insights from its recent survey of residential households about their experience in moving to and using the new Network. ‘Both our industry information-gathering exercise and our residential household survey demonstrate that telco complaints handling practices need to improve,’ Ms O’Loughlin said. The ACMA is seeking feedback on the draft new rules. The deadline for submissions is 5pm 16 April 2018. 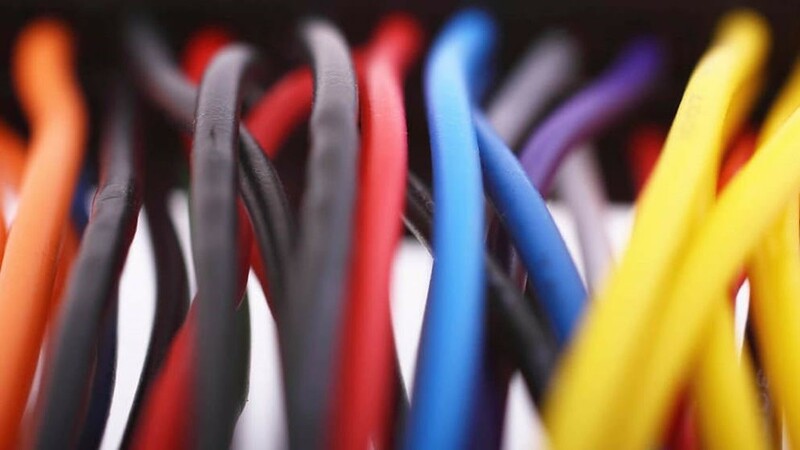 If you have been absent from the cabling industry for any significant length of time, please ensure you are familiar with the current requirements for cablers as outlined in the CPRs including the current version of the Installation Requirements for Customer Cabling (Wiring Rules). This is available from Communications Alliance (AS/CA S009:2013 INSTALLATION REQUIREMENTS FOR CUSTOMER CABLING (WIRING RULES)). If your ACRS registration has lapsed, do not panic. Call the friendly team at ACRS who will be pleased to assist you in reinstating your registration. 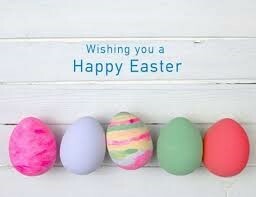 Wishing you a happy and safe Easter with your families.